Panvel Railway Station Phone Number, Enquiry No, Contact Number, and more details given here. 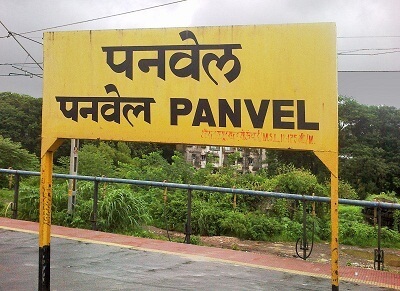 Panvel is a railway station on the Harbour Line and Central zone of the Mumbai Suburban Railway network. The station inter-connects to the proposed Navi Mumbai International Airport integrating along with Palm Beach Marg.